Kizi Garden is proud to present you the Family Tree EP. Kizi garden’s branch has reached from Montreal to Tokyo, and now even to Sapporo where the temperature in winter drops below-20 . 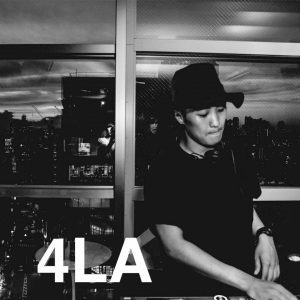 4LA is a project name by a Japanese DJ/producer, Hiroki Shira. 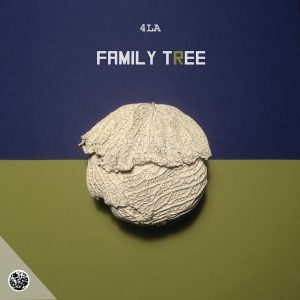 « Family Tree » is his first EP played with his DJ crew, Kenji Endo. Japanese house groove influenced by classic house will take you on a journey from north to east.